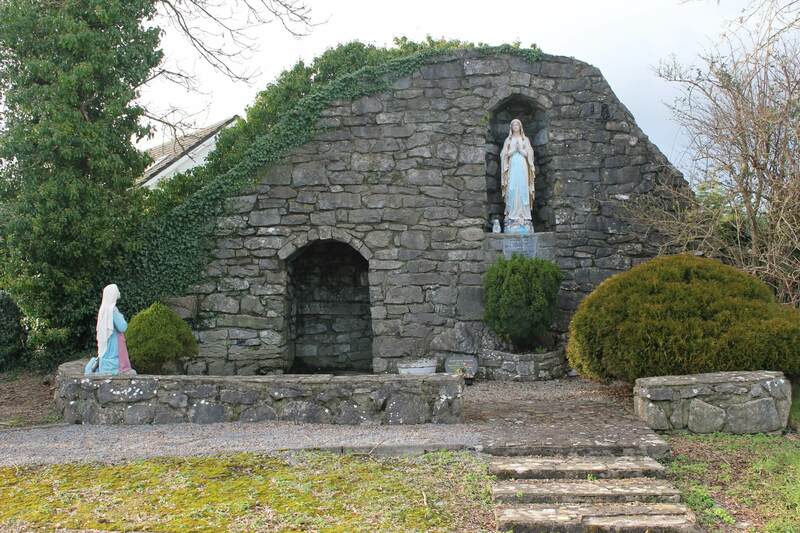 The Aiséirí parish building was built in 2006, thanks to a loan from Meitheal. The Aiséirí building contains the Parish Office, Funeral Room, and Flanagan Meeting Room. For more information, see the Contact Us page. Undertakers can book the funeral room by calling (091) 555106. Our local undertakers are Kevin & Kathy Kyne: (091) 555331. To book the meeting room, call the parish secretary during office hours (see the Contact Us page).